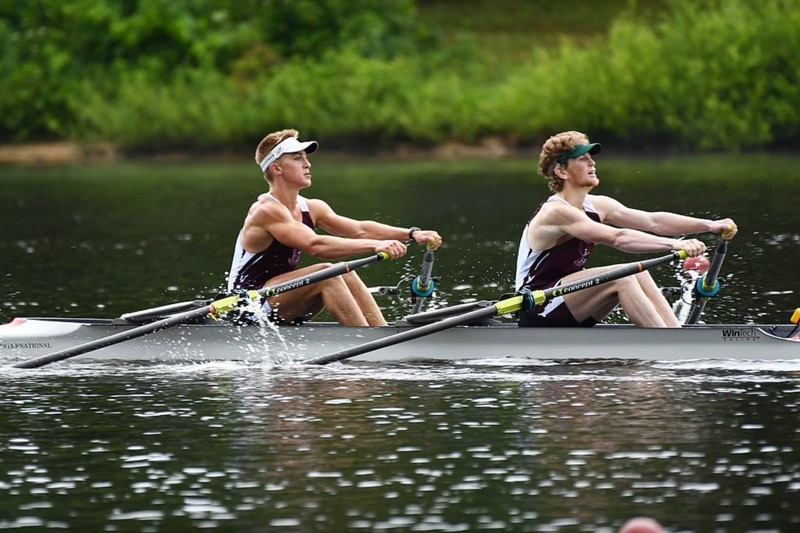 Having won the US rowing trials in the double, we have earned the right to represent the US at the Junior World Championships in the Czech Republic in August. Unfortunately, due to the state of rowing in the US, the burden of flights, housing, transportation, food and equipment for us and our coach is left entirely upon us. Any help is greatly appreciated!